This is the third installment of grouping distilleries by mashbill (See Buffalo Trace and Heaven Hill). You were probably first introduced to Jim Beam white or green label while taking shots from red solo cups in college however Jim Beam distillery is so much more than that. Jim Beam produces some great bourbons and a few on this list that you didn’t realize were made by Jim Beam. Since 1795 (interrupted by Prohibition), seven generations of the Beam family have been involved in whiskey production for the company that produces the brand, which was given the name “Jim Beam” in 1933 in honor of James B. Beam, who rebuilt the business after Prohibition ended. 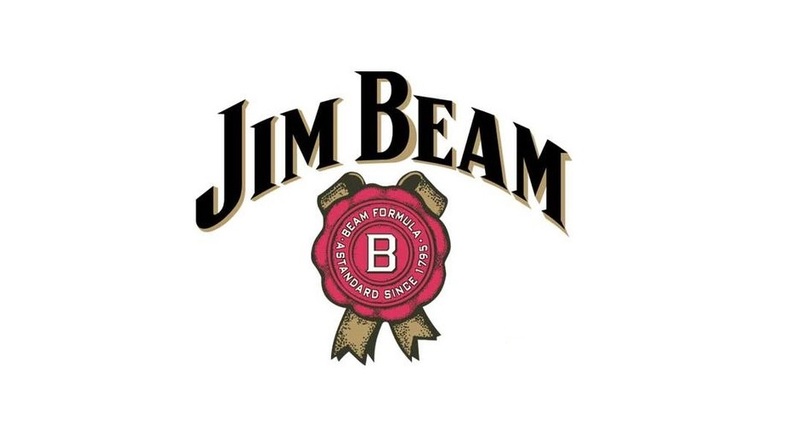 The Jim Beam Bourbon brand is now owned and produced by Beam Inc.(NYSE: BEAM), which is a company formed on October 4, 2011 from part of the holding company formerly known as Fortune Brands. Beam is headquartered in the suburbs of Chicago, in Deerfield, Illinois. The Beam / Noe family that founded the business is still involved in the company. Like most major distilleries Jim Beam has a low rye and a high rye bourbon mashbill they use to craft their different whiskies. What’s also exciting is Jim Beam has been working on their “Signature Craft” line which will have several new additions this fall. I’m looking forward to trying the Quarter Cask and Red Wheat. As always, if you see a bourbon or rye that I have missed let me know and I will add it. However, I have intentionally left off flavored whiskies and liqueurs. I have no problem with the Red Staggs of the world they just don’t fit into the theme of this blog. Old Taylor was sold to Buffalo Trace in 2009, so now this is coming from BT. I know they bought the OT stocks from Beam but at this point I would be surprised if its not BT stocks. I’d love to know what Beam does differently in the aging to make these all taste so very different. Obviously it is different rickhouses and different floors, but the range is taste is sooooo different. Knob Creek (KC) tastes like nothing else in the line while ironically the the KC Bourbon tastes related to the KC Rye. Take these 3 for example: Beam Black (8), KC (9), and Bakers (7.5+/-). Average age is 8 years and same mashbill, but NOTHING like each other.